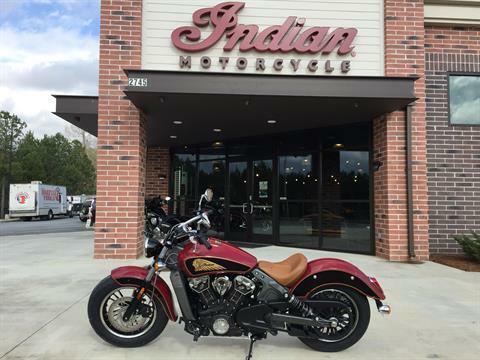 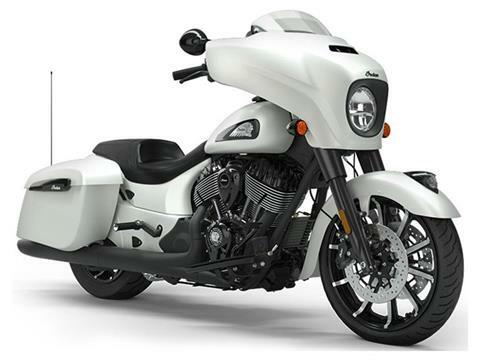 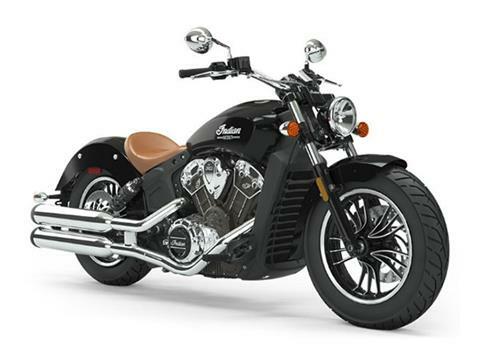 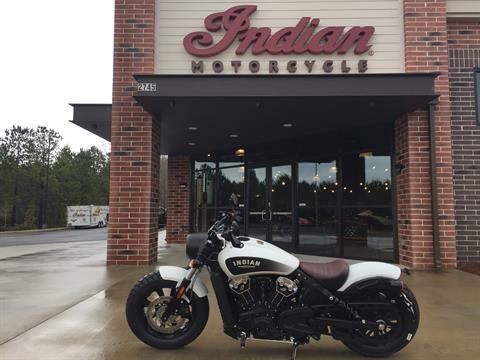 We’re your one-stop source in the Atlanta area for the latest models from Indian Motorcycle and Slingshot. 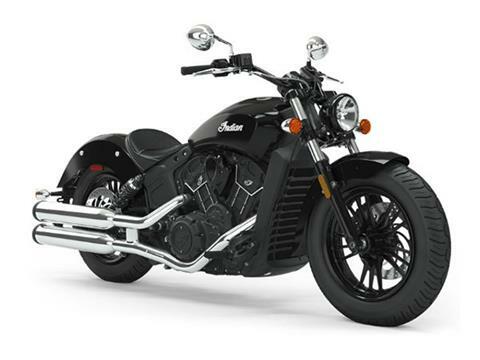 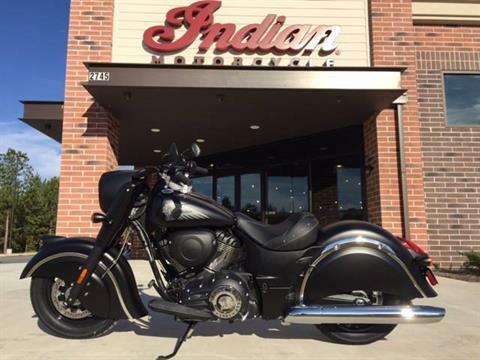 Check out all the new Indian motorcycles for sale and Slingshot 3-wheelers currently in stock at our dealership. 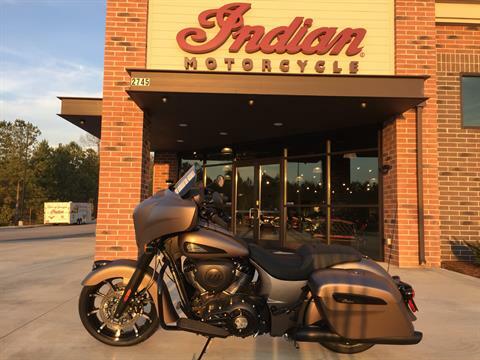 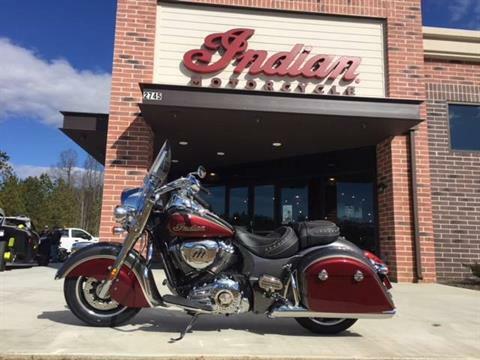 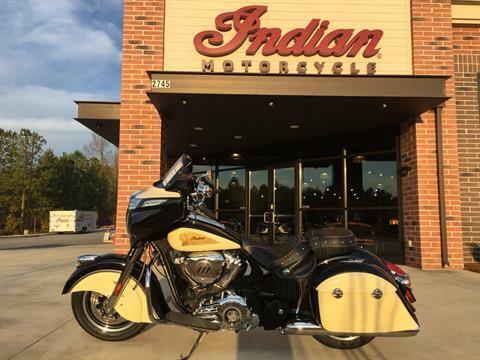 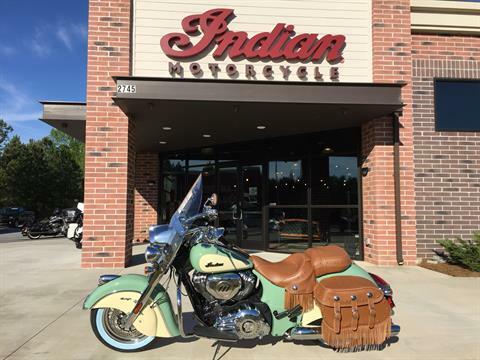 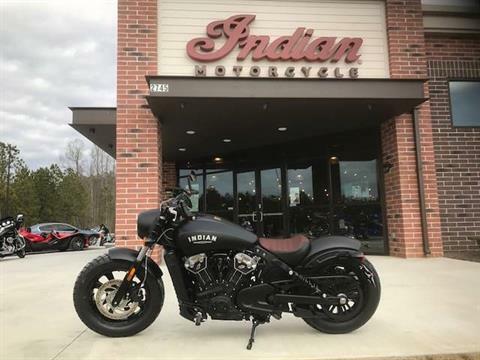 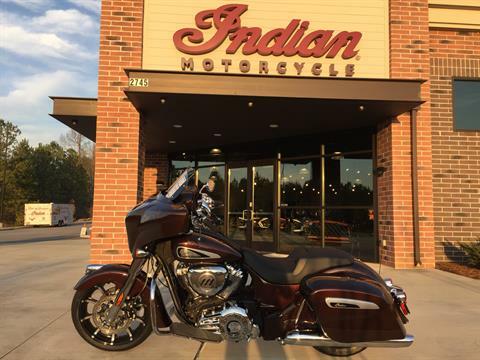 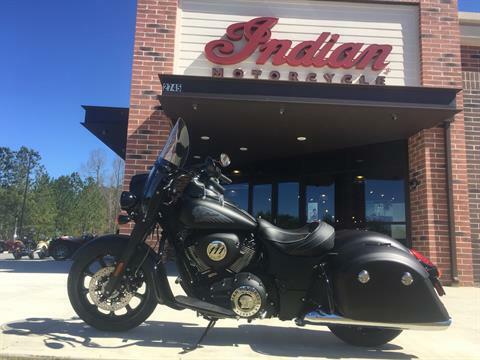 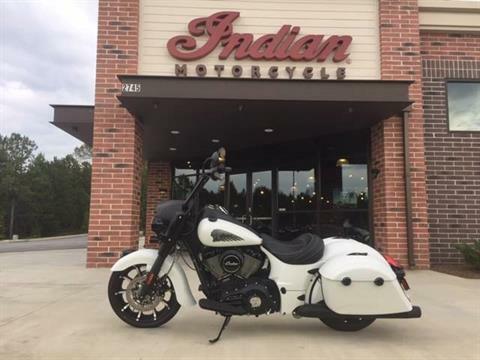 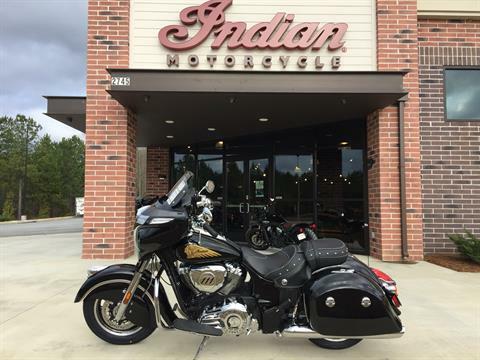 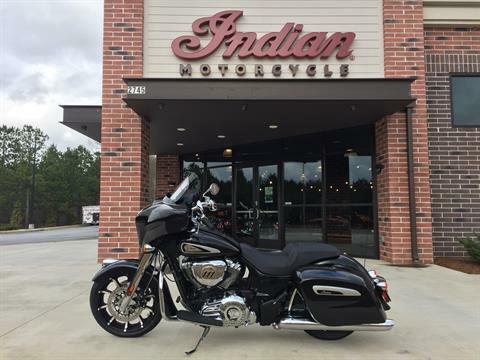 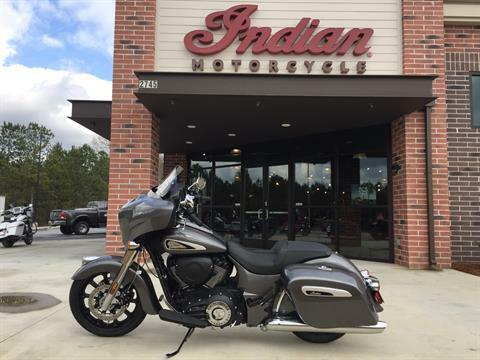 Our inventory includes the full Indian Motorcycle lineup: midsize Indian Scouts; Indian Chief, Chieftain and Springfield bagger models; Roadmaster touring bikes; Indian Chief cruisers; and even coveted Indian Dark Horse editions. 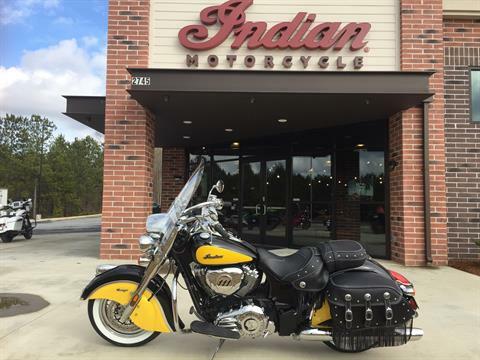 We carry used motorcycles for sale, too, from Indian and other brands. 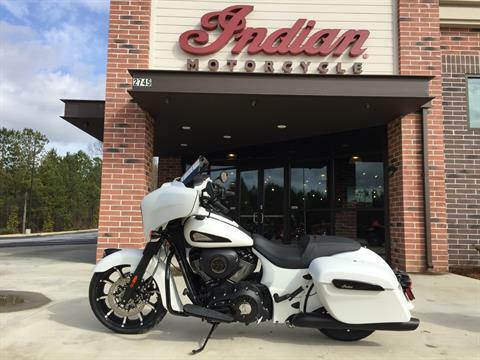 Stop by and test ride one today! 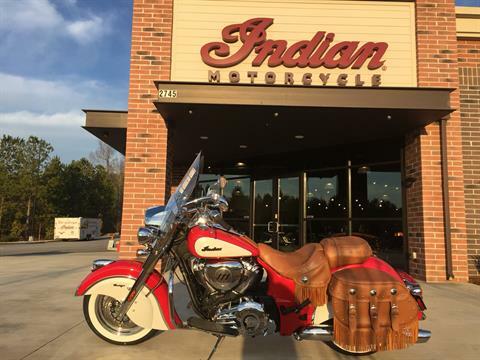 Need service or repairs for your Indian or Slingshot? 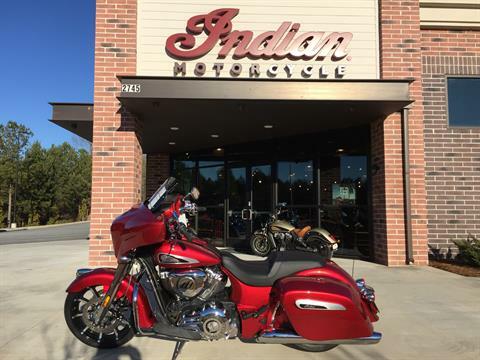 Our technicians are factory trained to give you the quality service and maintenance your motorcycle needs using the finest parts. 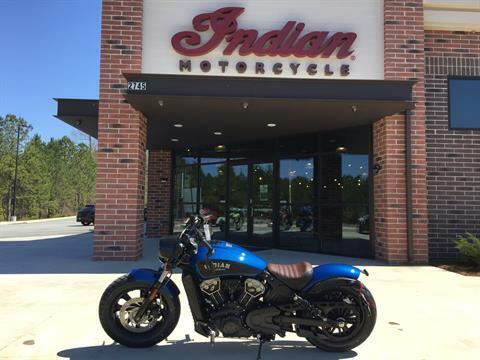 Looking to finance a motorcycle? 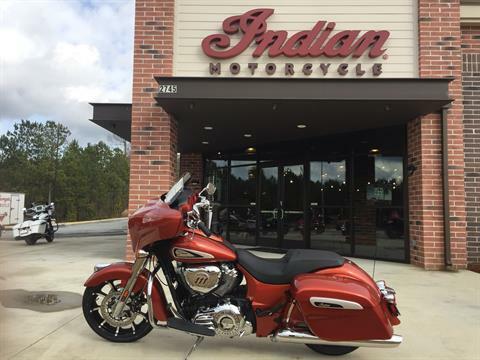 Get pre-approved in seconds with no effect on your credit score! 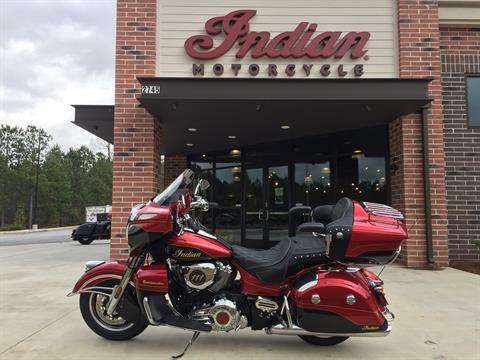 Mall of Georgia Indian Motorcycle is located in Buford, Georgia, northeast of Atlanta and easily accessible from I-85. 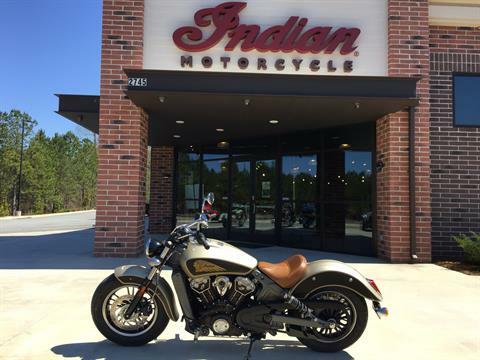 Stop by or contact us today for the best sales, service and parts for Indian and Slingshot motorcycles in the Atlanta metro.